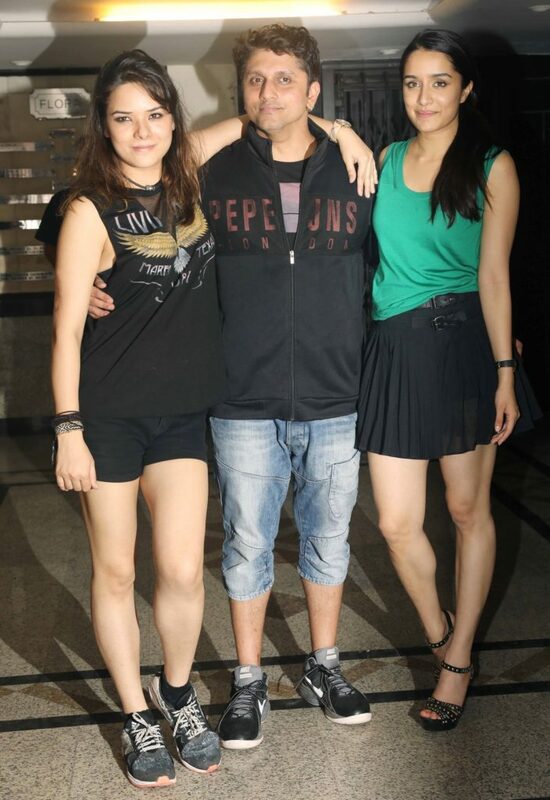 Just a couple of days after unveiling the trailer of his next film Half Girlfriend, filmmaker Mohit Suri celebrated his birthday with friends and family. 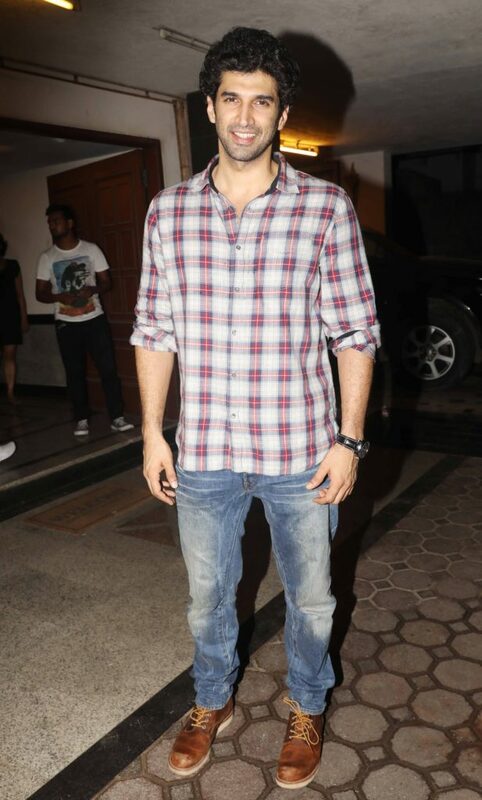 The occasion saw his Aashiqui 2 stars – Shraddha Kapoor and Aditya Roy Kapur walk in to wish the director. 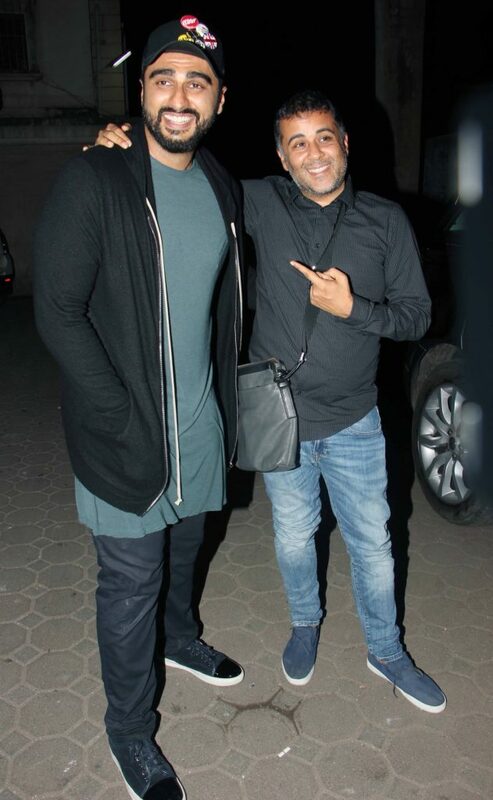 Arjun Kapoor and Chetan Bhagat too were present at the event.